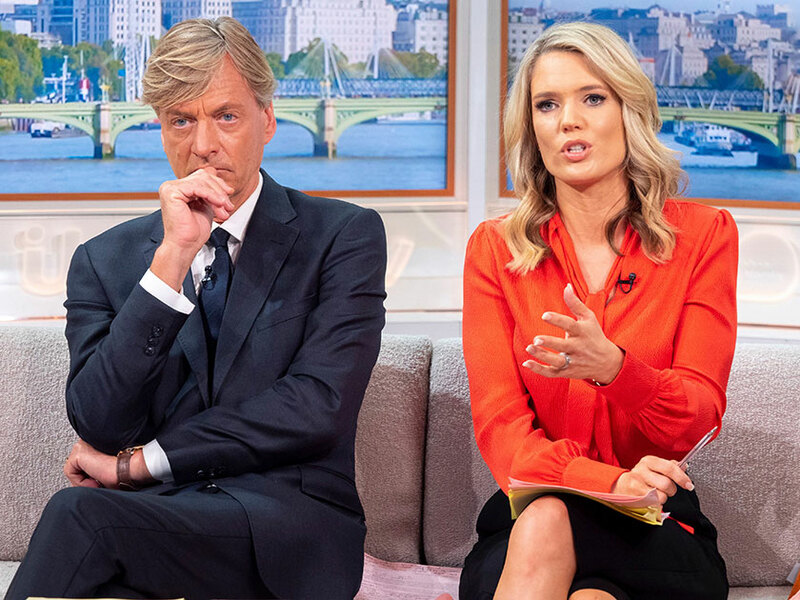 Richard Madeley suffered an aesthetic malfunction as he appeared on today’s episode of Good Morning Britain, seeming to have undergone a rather orange spray tan. The 62-year-old presenter looked more bronzed than usual as he stood in for Piers Morgan, 54, on the ITV breakfast show, even poking fun at himself as he admitted he looked like a ‘pumpkin’. Trying to explain his colouring is down to two weeks in the sun and some heavy-handed make-up, Richard tweeted following the uproar: ‘I was in the south of France for two weeks, came back a few days ago just before the start of this, but I agree with you. It’s looking a bit orange! 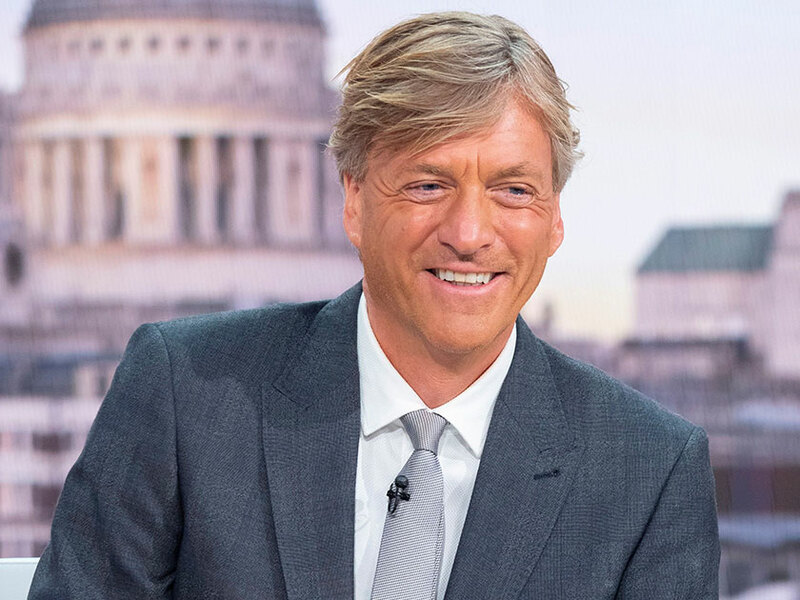 Richard’s tangoed new look certainly didn’t go unnoticed by viewers either, who quickly took to social media to draw some hilarious comparisons to his OTT tan. Many amused GMB fans likened the former This Morning host to President Donald Trump, who is known for showcasing a colourful complexion. Some viewers compared him to Willy Wonka’s fluorescent orange Oompa Loompas while others were simply entertained by his new look. This isn’t the first cringe worthy moment Richard has suffered on live TV lately, shocking viewers when he accidentally let TWO swear words slip on the early breakfast show earlier this week. During an interview with the winner of BBC’s The Voice and judge Olly Murs, 34, on Monday, the telly star seemed to forget the golden rule of live presenting. Earlier that morning, Richard forgot his manners again, telling Mayor Sadiq Khan that there is ‘no point dicking about’ during a discussion about London’s air pollution.